To us hunting is not a past time or a hobby; it’s a way of life, a state of mind, a spiritual calling if you will. It’s difficult to describe to the uninitiated exactly what it means to be a hunter because it can mean so many different things. As hunters, we’re conservationist first and foremost. It’s our responsibility to ensure healthy populations of game exist for many generations to come. We must know my land intimately, its flora and fauna, and we’re careful to choose the right animal to harvest and always employ a holistic approach to sustainable game management. We’re also students, constantly learning from those more experienced and knowledgeable, adding their experiences to our own. When we choose to harvest wild game as a food source we must immerse ourselves in the natural world. We must become one with nature and have complete respect for our surroundings. 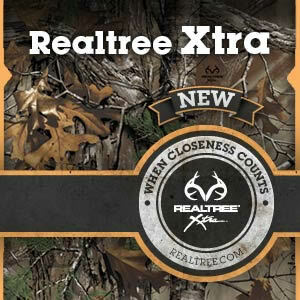 Realtree – The ultimate in concealment. Our quarry has earned its right to flourish in the wild through many generations of evolution. It has become wise a wary, perfectly evolved to survive and even prosper. If we hope to be successful as hunters we must be able to overcome our quarry’s defences and outsmart their senses. 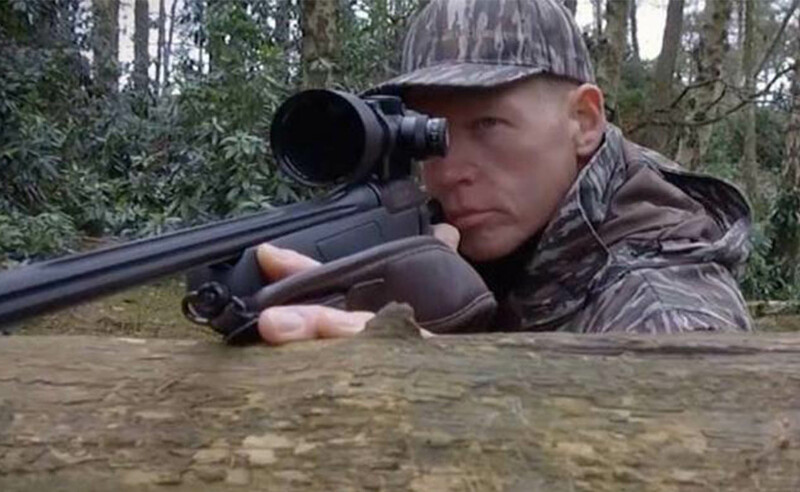 We must train our minds and bodies and hone our skills and senses to become to ultimate hunting machines but we must also have the utmost respect for our quarry and its inherent capabilities. Hunters have the privilege to hunt all over the world in many different environments and conditions from many different species. A successful hunter must get close to their quarry, very close, for this, we need the ultimate in concealment, the very best sporting camouflage to help us melt into the surroundings. Realtree has been the world’s leading creator of the most effective hunting camouflage patterns for over 25 years. It has enabled hunters to harvest magnificent animals all over the world, with bow, rifle, shotgun and airgun. We can get closer to our quarry than ever before and make more mistakes; we’re only human after all. Using state of the art computer aided design, Realtree have created the most realistic and lifelike representations of nature ever seen. Whatever the terrain, from towering mountain ranges in British Colombia, Realtree Xtra provides layers with sharp foreground elements over a progressively ghosted mid-ground and very soft background. The versatile camo design includes tree trunks, large and small limbs, leaves of many types and colours, and large open areas. When hunting in vast desert tundra, across rolling plains Realtree’s Max-1 XT allows hunters to move freely with little to no cover. 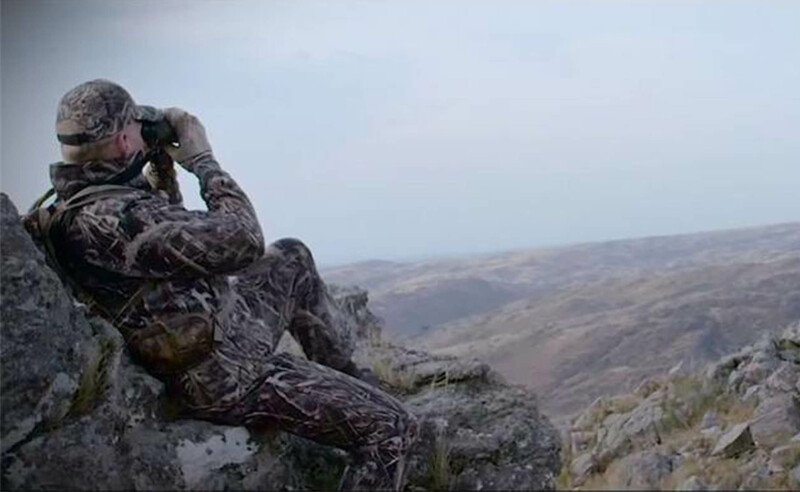 With Realtree Max-1 XT, you’ll be able to extend your hunting opportunities like never before. Through impenetrable swamps, Realtree’s Max-5 camouflage is the most technologically advanced and versatile camouflage pattern ever developed and features cattails, reeds, cane and grasses to blend into flooded marshes. Plus corn, wheat, oats and sunflowers to hide you in open fields. It has branches, twigs and leaves that work in flooded timber with open areas that mimic mud, water, bark and shadows. 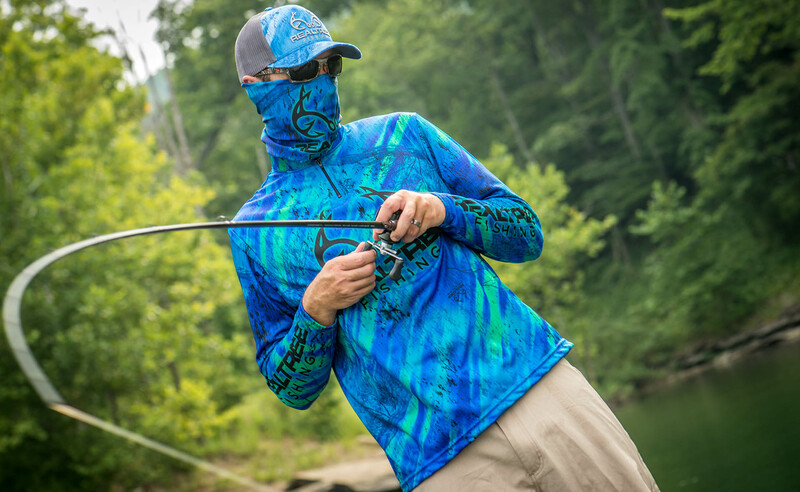 Realtree Max-5 literally adds another layer of invisibility to camo, no matter where or how you use it. From freak electrical storms to blistering sun, Realtree Xtra Green uses proprietary printing technology and creates 3 distinct layers of pattern. The pattern combines leaves, colours, open areas, and extreme contrast in a multi-directional design that blends with nearly any green habitat. Realtree Xtra Green camo is the best early-season pattern on the market. 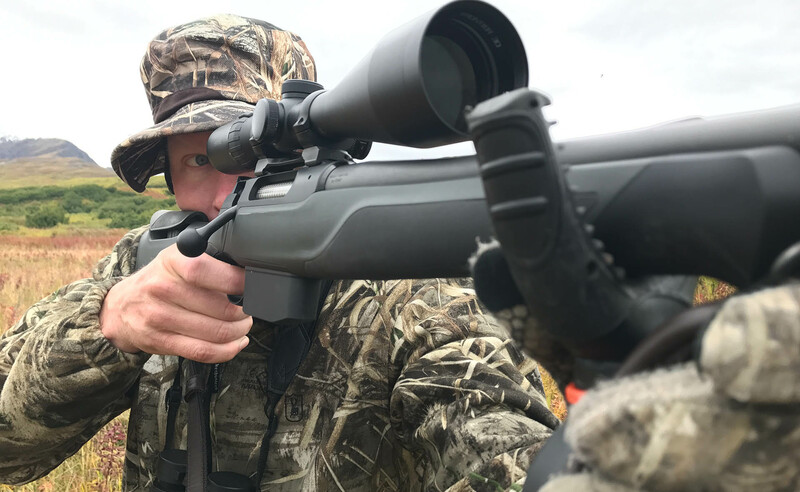 Hunters benefit from mid to late summer for crop protection until the leaves change and then again from mid to late spring for Roebuck stalking or Ibex hunting in Spain. Mother nature can be a cruel mistress and as hunters, we must be prepared for anything she may throw our way. Whatever the location, whatever the conditions, whatever the quarry, there is a Realtree camo pattern perfectly suited to your needs. Ian Harford at full draw in Realtree Xtra Green. 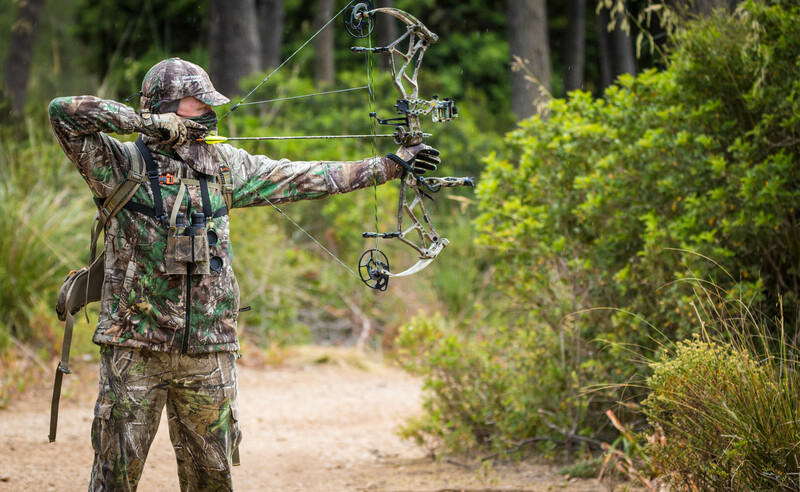 Choosing the right equipment is an essential part of our preparation, whether it’s a bow, rifle, shot gun or air gun. Every part of our gear has been selected specifically for the quarry and hunting environment. We spend countless hours on the range honing our marksmanship and perfecting our technique. Our weapons have become an extension of our bodies and nothing is left to chance. However, all of the equipment, training, and preparation in the world will amount to nothing if we do not protect ourselves from the elements. These are just some of the reasons we’re proud to be Realtree. Family, Friends and the Outdoors. 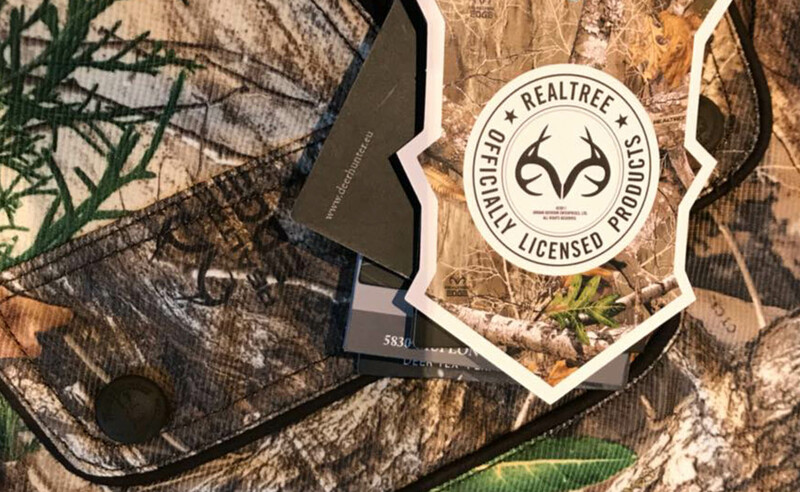 Realtree Original – Where it all began! For the past 25 years, Bill Jordan has poured his heart into the outdoors, leading the way in pattern innovation, outdoor entertainment and connecting others to the outdoors. Who knew that 30 years ago Realtree would become the world’s foremost innovator in camouflage patterns and at the forefront for outdoor apparel for shooting, hunting, fishing and lifestyle. Realtree decided to bring the pattern back in conjunction with Realtree’s 30th anniversary. This promotional reintroduction was so popular, Realtree decided to keep the pattern around. Fans still see this great pattern as one of the most effective camo patterns ever created for when you’re tucked up close to a tree, when wildfowling in flooded timber, deer hunting in early spring or sitting in your tree stand. Realtree Fishing was created to provide anglers with a brand connecting them to the Realtree family. Lake, pond or stream fishing. Inshore or offshore. Realtree have a colour that fits your adventure and are excited to share its passion for fishing and the outdoors in this next evolution of Realtree. 2018 – Realtree EDGE – The latest in Camouflage development. In 2018 Realtree introduces its most pioneering pattern to date — Realtree EDGE™. This new pattern embraces distinctive qualities designed to disrupt the human form while sticking to its roots by offering realistic natural elements that ensure unmatched concealment. 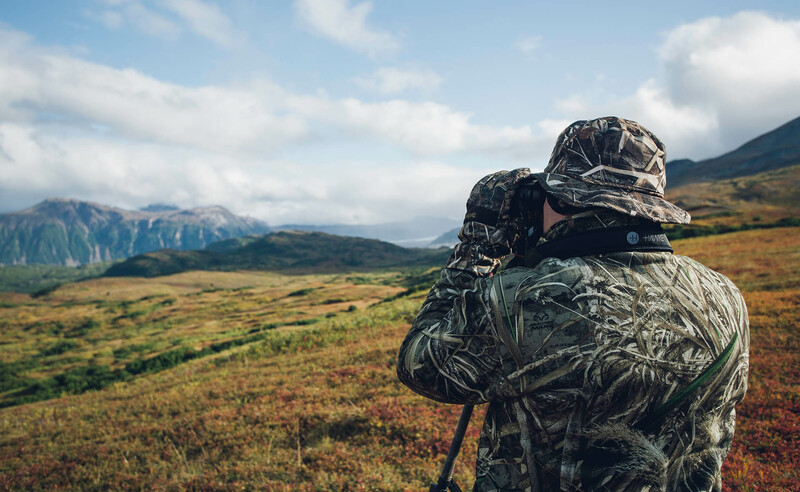 Lately the claim of so many camo patterns developed in this digital world is that disruption of the human form is more important than blending into the hunting environment. Realtree EDGE is the only pattern that accomplishes both with natural features that match the hunter’s surroundings arranged in a way that erases the human form.